Hair loss can be caused of so much personal suffering. However, excessive hair loss may be symptoms of some other ailments or disorders. Thinning hair is often a result of stress, poor circulation, mineral deficiency, dieting, medications, illness, artificial hormone level changes or even genetics. It is very important to combat your hair loss immediately when you detect that something is wrong, such as progressive hair fall-out, greasy hair and scalp, sudden hair loss, bald patches, dry scalp and brittle hair, dandruff and itching scalp, receding and thinning. If you have such symptoms, they could lead to hair loss and baldness, so only a serious diagnosis can enable to precisely pinpoint your hair problems and treat them efficiently. 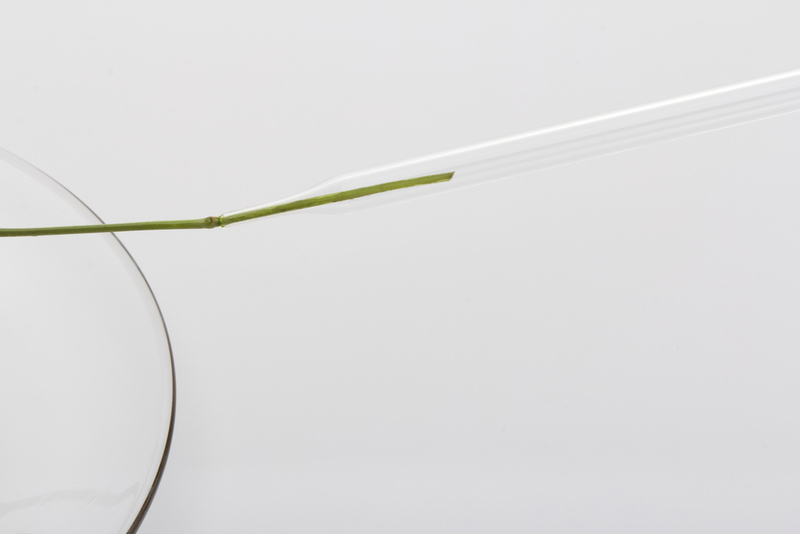 Just meet our qualified Trichologists / Consultants now for a free consultation. The sooner the problem is diagnosed and addressed, the better the result. Please contact us for a free call-back service or contact our call centre (+66)2-632-1089. Our Trichologist and consultants are always ready to help provide you with professional care plan to your concerns about hair loss and scalp care. Leave it to our team of highly skillful and experienced consultants for treatment of your hair and scalp with our advanced hair care program. Your consultations with our attentive consultants will provide you with a complete care plan for your hair. We have experts who will be taking you step-by-step to help you understand the perfect solution for your hair loss & scalp condition. Our clients entering our treatment program(s) under the supervision of our hair & scalp consultants will receive their 'hair analysis report', reviewed by our certified Trichologist. 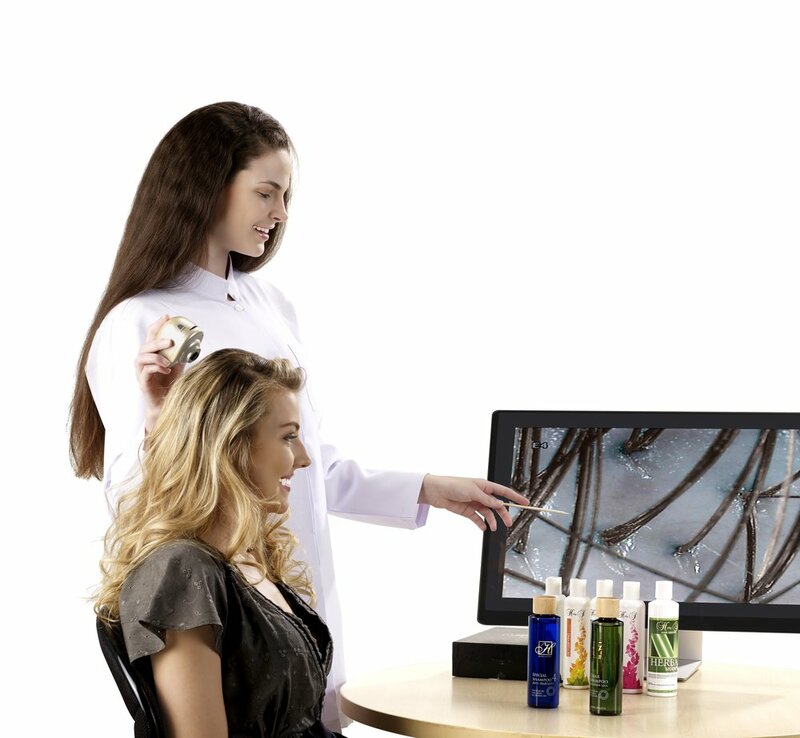 We will deliver your hair analysis report to show you the progress of your treatment. The confidential reports offer before and after data regarding the progress of your hair and scalp treatment with our team. Hair is a good barometer of inner health, and analysis of the hair can provide the first sign of an under lying health problem as well as a general body health check. The technique used by the Harley Street Hair Centre (London) employs high resolution spectroscopic analysis of a small hair sample (approx half a teaspoon full of hair is required). Trace elements(minerals, present in minute quantities are vital for the life processes to keep the body in efficient working order, forestall the onset of major diseases and keep the skin and hair in good condition. These minerals are provided almost entirely by the food we eat, and our health and well being depends on our diet. It also depends on what is missing from, or contaminating the food we eat and how much of that nourishment is digested assimilated by our body. Almost all of the minerals in the body can be accurately measured by spectroscopic analysis and any mineral imbalances addressed. An innovative hair spa treatment, specifically designed to cleanse, nourish, and detoxify hair roots. This treatment produces clean and healthy scalp, with natural hair growth stimulating treatment. Restore a sense of harmony to your hair and scalp through our trichological + spa techniques. Our holistic spa provides a special Multi Vitamin Hair Serum, trichologically formulated to eliminate toxin from your hair and scalp. Used in clinics world wide, this laser therapy dramatically helps stimulate blood flow through your scalp, consequently encouraging accelerated growth of hair follicles.